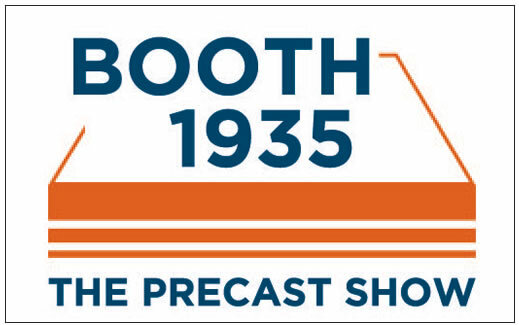 The Precast Show is the largest precast-specific trade show in North America and this year it will be held in Denver, Colorado! The trade show floor will be open to attendees February 22-24, 2018. This trade show is the meeting place for the industry’s most important suppliers and foremost equipment experts each year. If you will be attending, be sure you stop by Booth #1935!